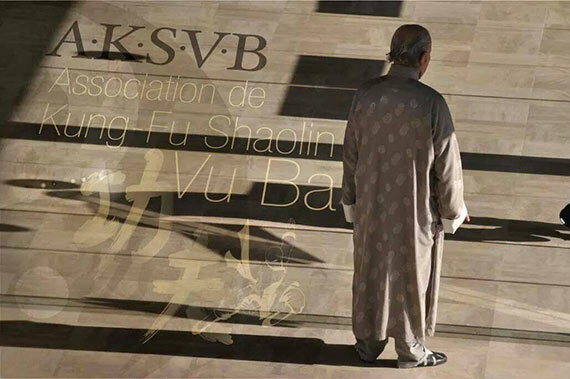 AKSVB – school of kung fu shaolin Vu Ba – offers in Strasbourg courses of traditionnal sino-vietnamese kung-fu, lion and dragon dance, sparring – and acrobatics. Hair of the style, Master Rémy Huynh Hoareau is the warrant of shaolin Vu Ba techniques in France and Vietnam. Trained by master Hoareau and his son, Erwin Guet runs the school of Strasbourg. Courses are held at l’école du Neufeld, 1 rue du Sundgau, 67000 Strasbourg. More informations : schedule and registration.